Well, we’re off to a pretty great start. 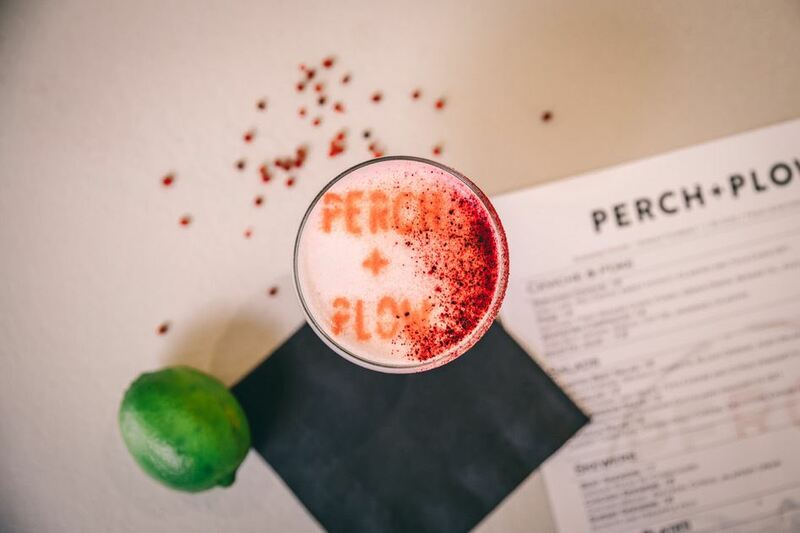 The whole team here at Perch + Plow is just ecstatic over the wonderful and earnest write-up by Heather Irwin of Sonoma Magazine’s bite|club. When the term “Downtown Jewel” was used to describe our establishment, it reinforced our resolve in what we set out to achieve. Check out the full article here, A Tiny Santa Rosa Kitchen Is Cooking Up Big Flavors. Thank you to everyone who has been a part of our pursuit, we are ever grateful.